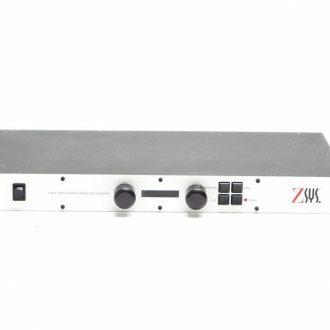 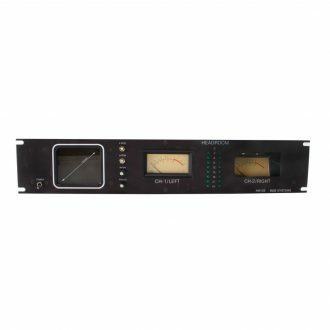 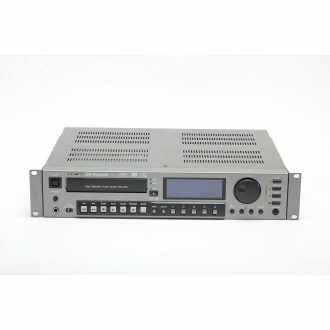 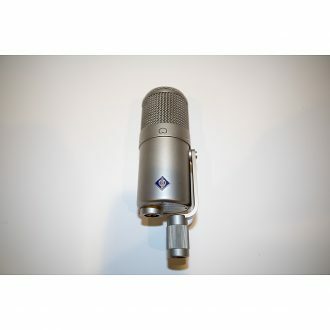 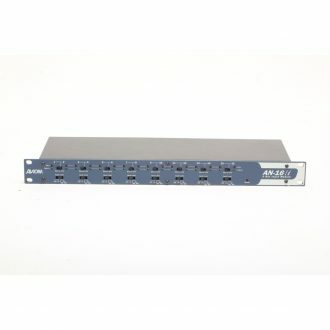 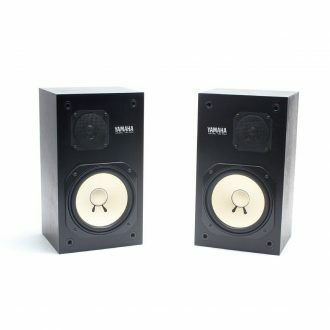 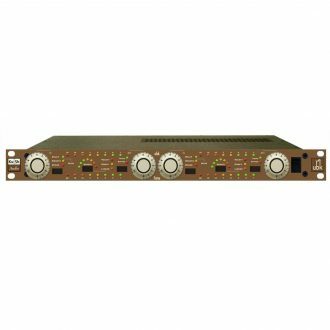 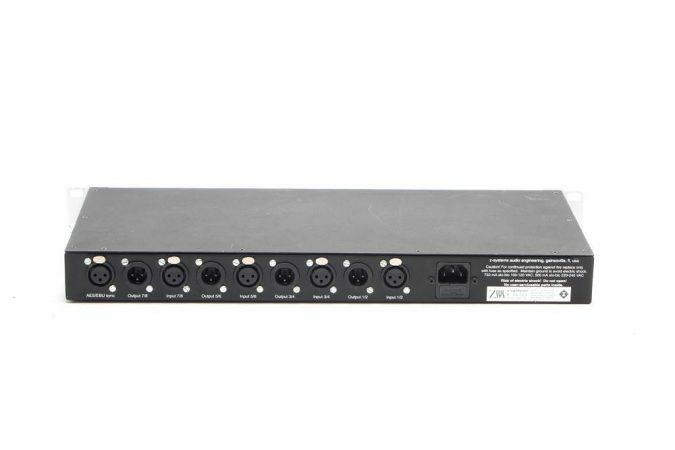 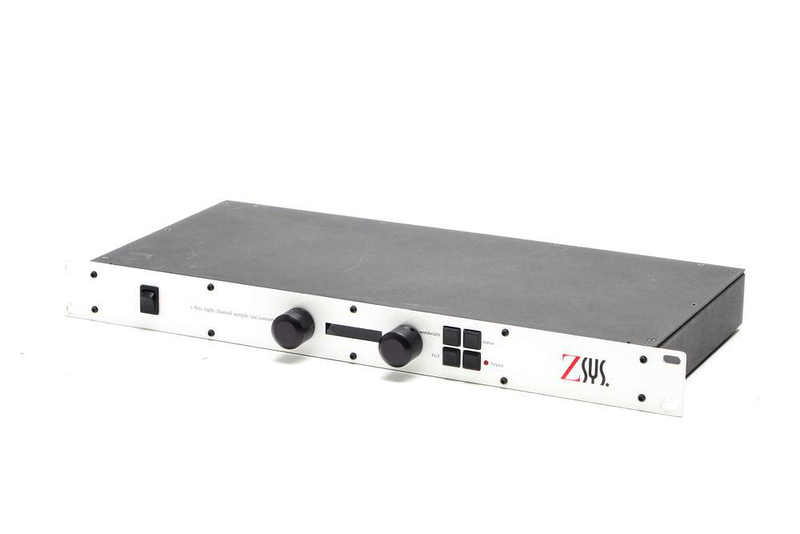 The z-3src shares all of the same features as the z-2src but adds the ability to handle input and output sample rates up to 96 kHz at a resolution of 24 bits. 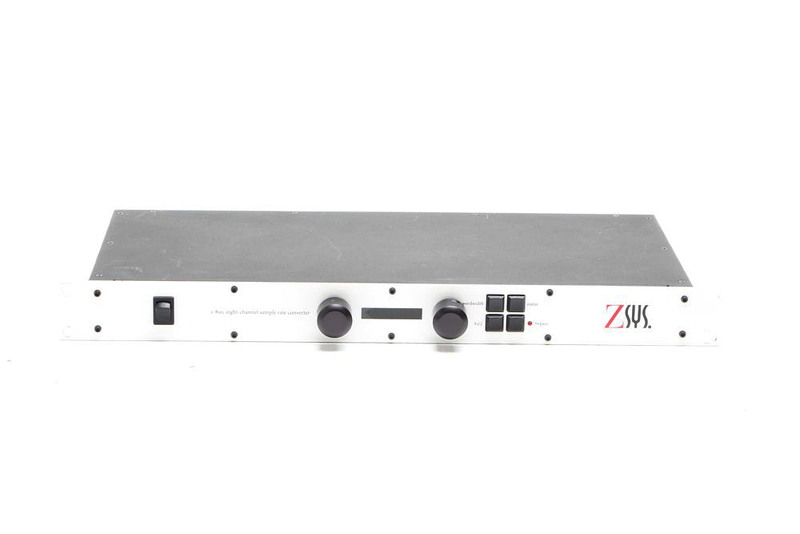 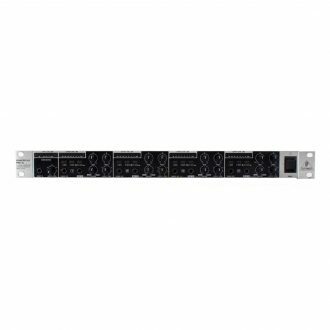 Furthermore, the z-3src features an output wordwidth control, allowing the user to select 16, 20, or 24-bit output. 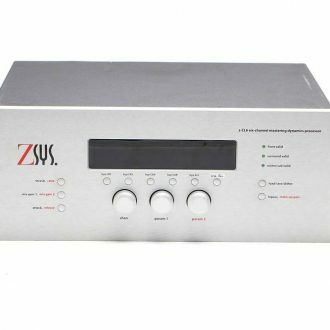 The z-3src is based on the ground-breaking CS8420 sample rate conversion chip from Crystal Semiconductor, which gives the z-3src unprecedented measured and sonic performance in asynchronous sample rate conversion.